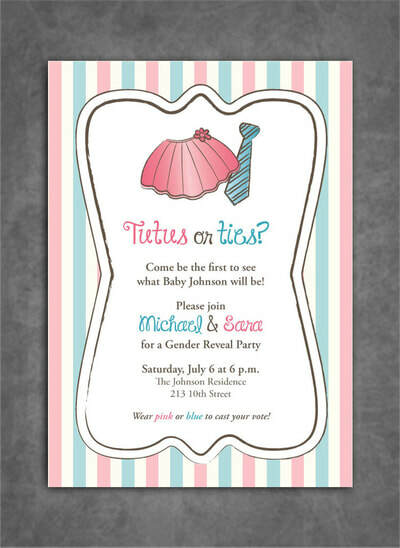 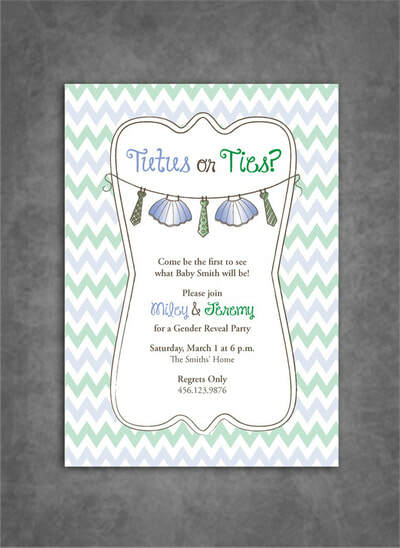 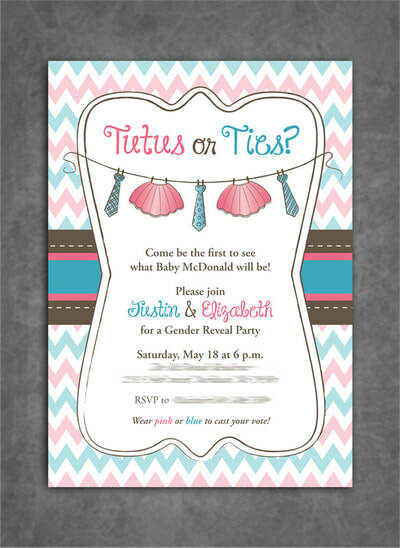 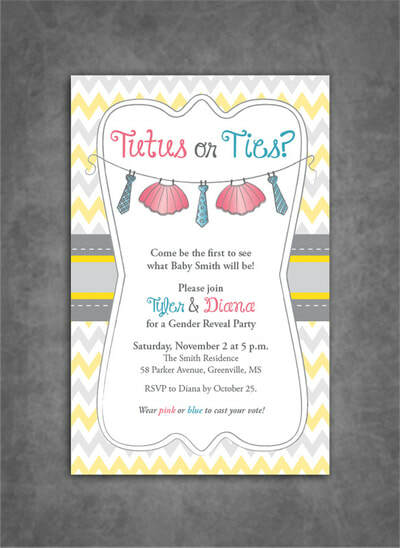 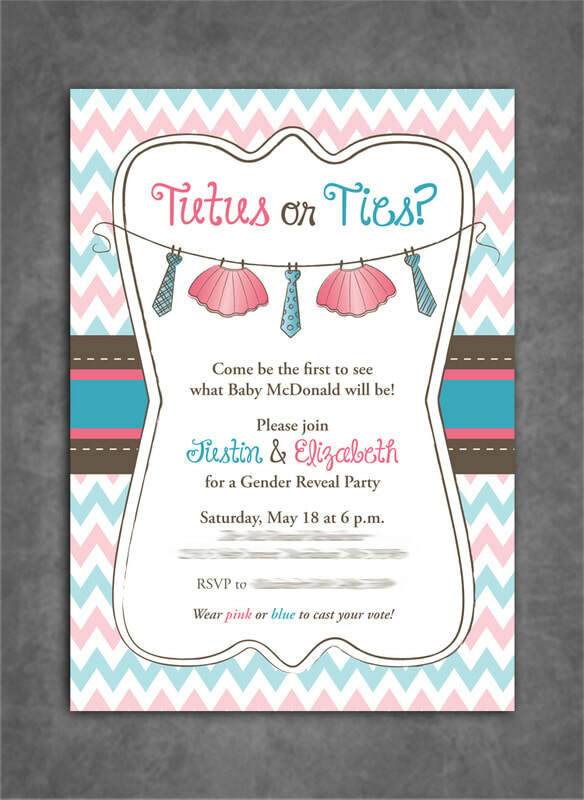 ​and announce your baby's gender in a memorable way. If you see a design you like please email us and we will be glad to quote you. If you don't see one you like, don't worry we love custom orders!